The Cosmetic Travel Pouch is a soft travel pouch to carry your precious cosmetics in your purse or cabin luggage. Cushioned fabric prevents damage to glass bottles during travelling. Lightweight and compact kit comes in one attractive colour. Carry your make-up in your purse hassle free. 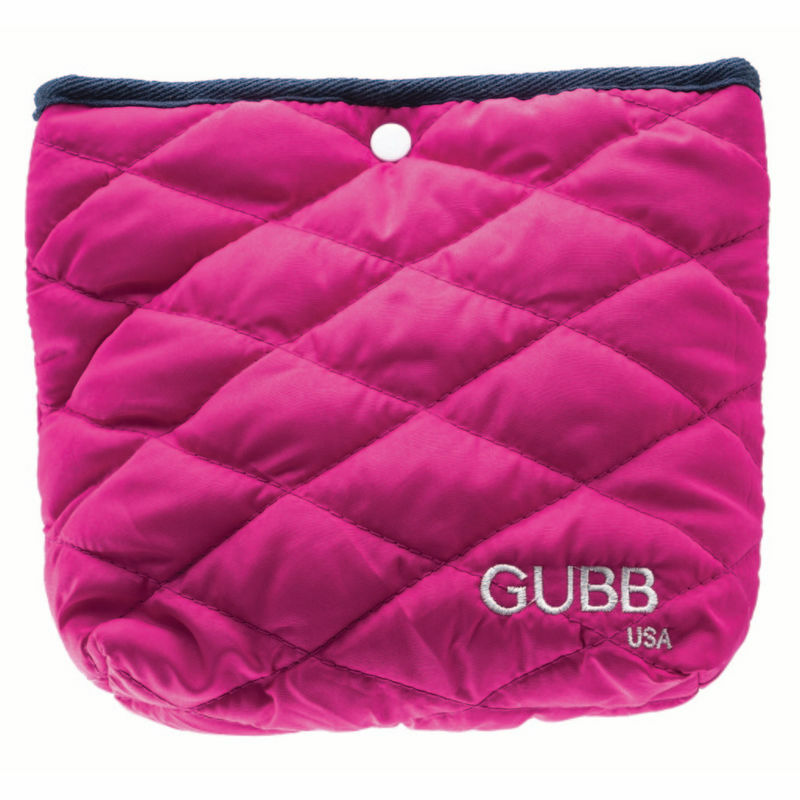 GUBB USA, the international grooming range from "U", is a renowned name in the field of personal skin care items and brings quality products at affordable rates. Try GUBB USA Cosmetic Travel Pouch today!